Lott Memorial Fountain High Park - PMA Landscape Architects Ltd.
PMA worked with the City of Toronto on the redevelopment of the historic Lott Memorial Fountain at High Park. 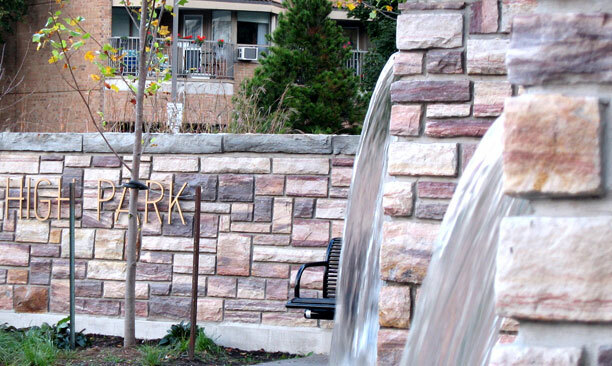 Located at the busy intersection of Parkside Drive and Bloor Street West, the new fountain and surrounding plaza creates a focal point and secondary gateway to High Park. 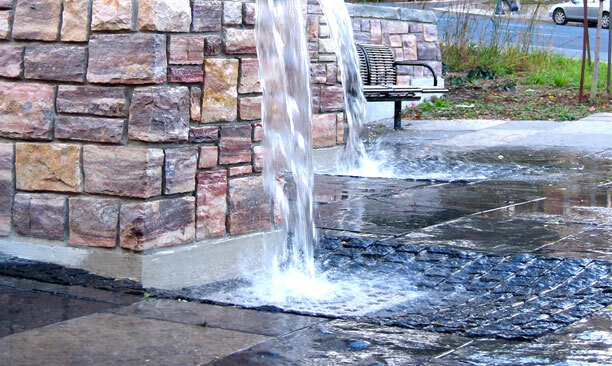 This feature redevelopment project required a sensitive approach to the heritage water feature to maintain the original vision for Lott Fountain. The design addresses the newly reconfigured intersection to create a pedestrian friendly, small-scale urban plaza in keeping with the atmosphere of the existing park. Â Pedestrians and cyclists are directed into the park on selected pathways designated by the use of paving materials and land form. Landscape berms create sense of place and buffer from traffic. 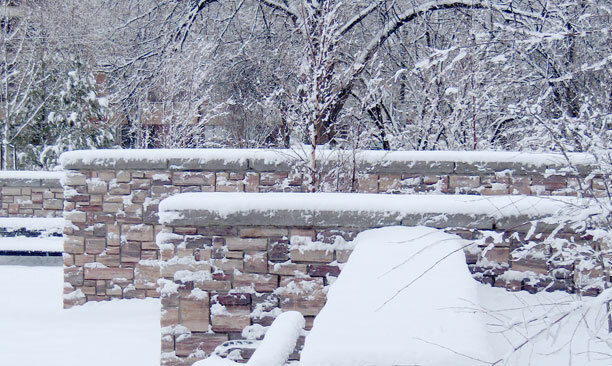 Local stone and native plant material create a cohesive palette of materials consistent with the existing park vegetation. The design process included open communication with City of Toronto Parks, the Park Manager and staff, High Park Advisory Council, and community through workshops, meetings and presentations. Special attention to planting design was required to support the unique and sensitive native plant communities of High Park. The design also addressed public health concerns regarding open water in public spaces, and maintenance requirements. 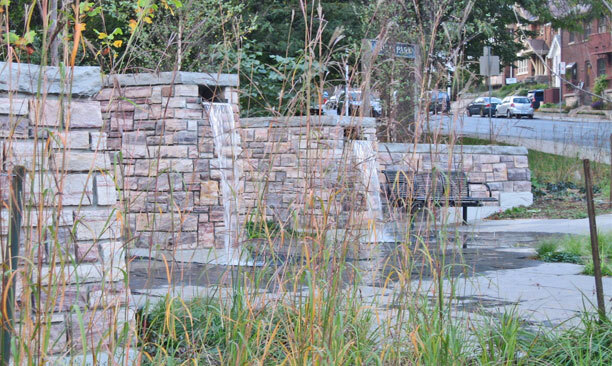 Â The Lott Memorial Fountain redevelopment creates an effective water feature in keeping with the historic and natural features of High Park, while achieving efficient seasonal and long term maintenance requirements for the City of Toronto.